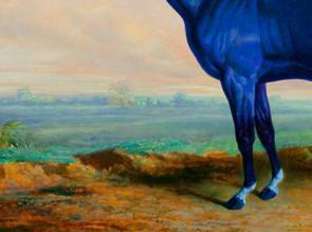 Things to do: Attractions in Lexington's Bluegrass Region. 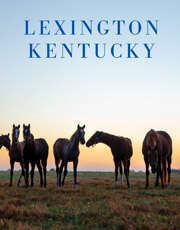 When you visit Lexington, you have easy access to the entire Bluegrass Region. Fifteen minutes in any direction and you find yourself surrounded by the gently rolling hills of horse country. Travel our scenic byways to discover delightful small towns, scenic vistas, historic sites and true Southern hospitality.